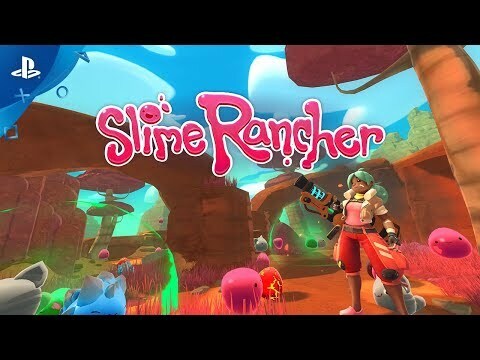 Slime Rancher is the tale of Beatrix LeBeau, a plucky, young rancher who sets out for a life a thousand light years away from Earth on the “Far, Far Range,” where she tries her hand at making a living wrangling slimes. Choose from 3 game modes: Adventure, Casual, and Rush. Get creative and combine slimes into more than 150 hybrid slimes.